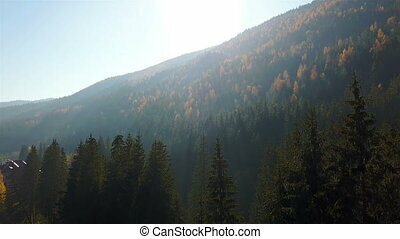 Beautiful mountain forest. 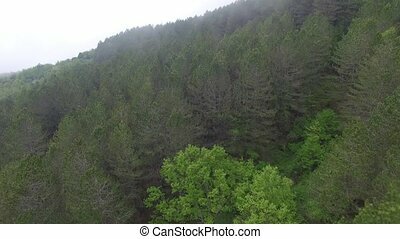 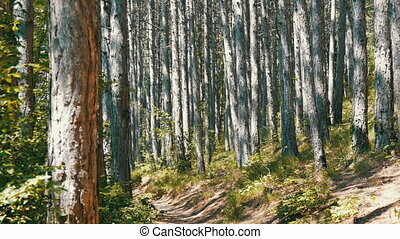 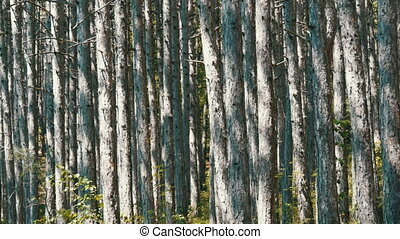 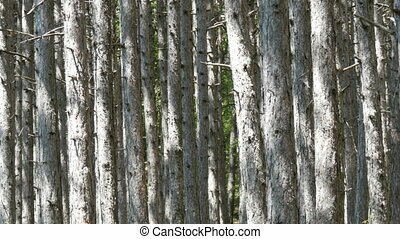 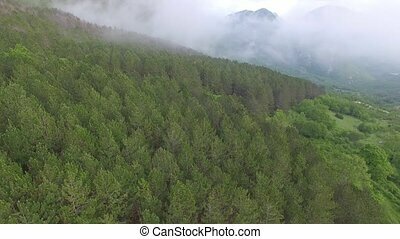 smooth trunks of pine trees in the mountains. 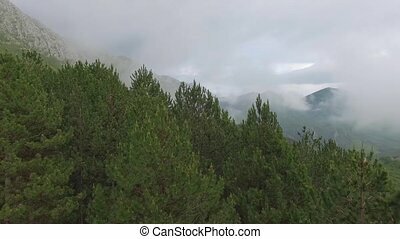 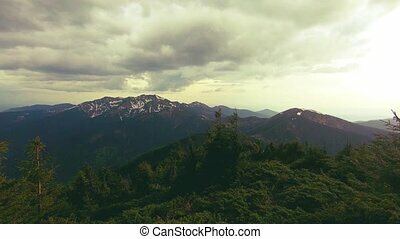 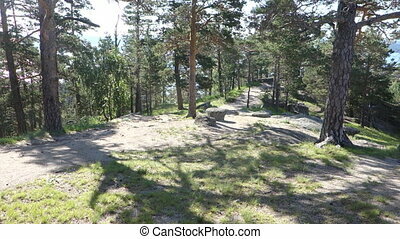 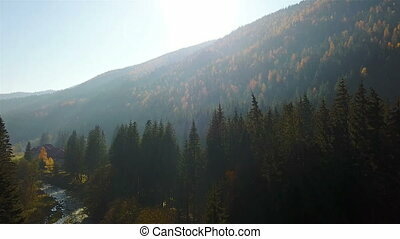 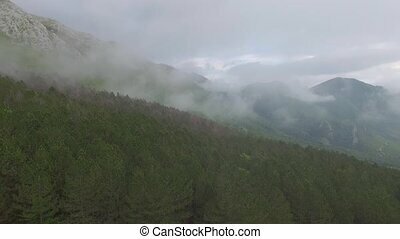 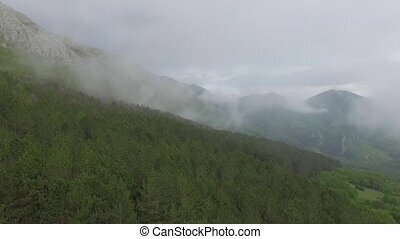 A beautiful mountain forest. 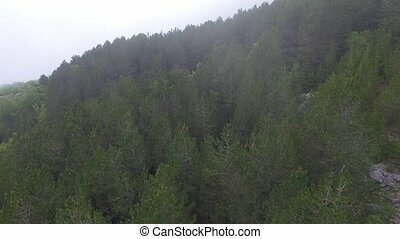 smooth trunks of pine trees in the mountains. 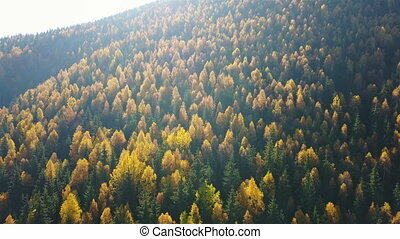 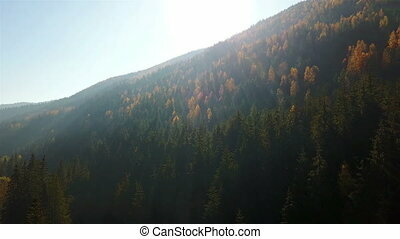 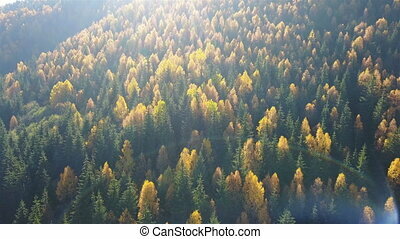 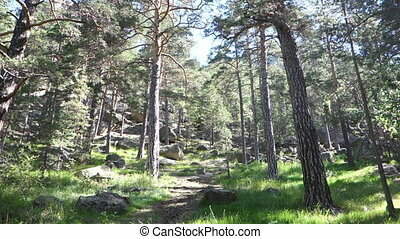 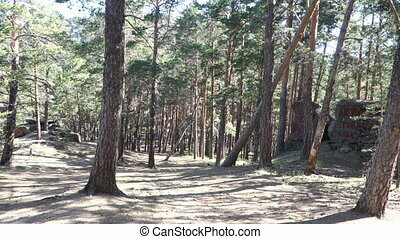 beautiful pine forest in the sunlight.